On-the-job training is not uncommon, but have you ever heard about “Tailor Overseas Training Tour”? Although Hong Kong tailoring industry is inherited from the established traditional craftsmanship, local tailors insist on improving themselves. They foster the local design and tailoring to stay close with the ever-changing trend and to learn international styling from each other. 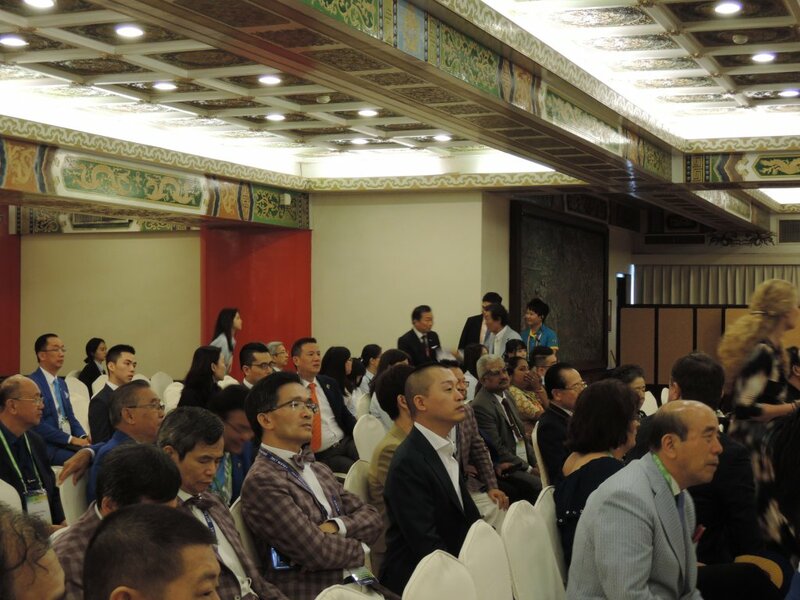 The World Federation of Master Tailors has held the 37th Congress in Taipei. 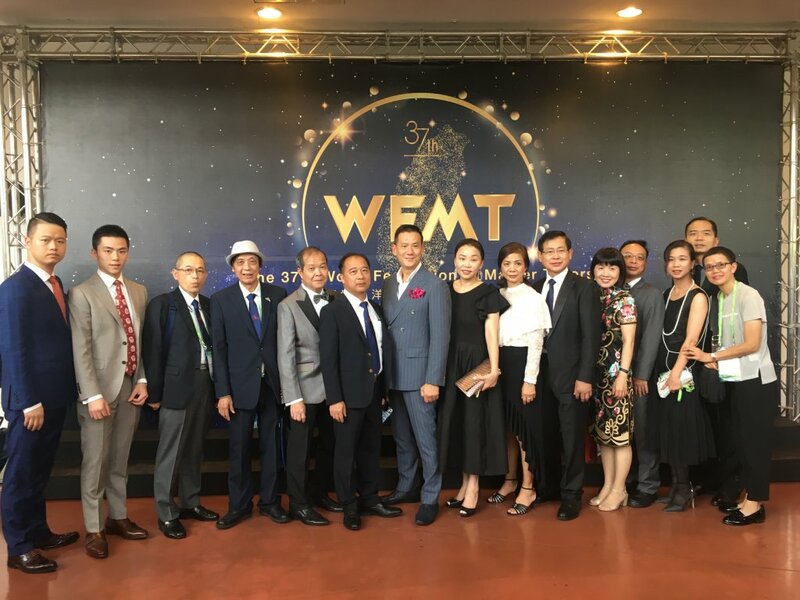 Representatives from dozens of countries’ tailoring industry gathered in the congress, while Hong Kong’s representative group was led by Andy, the founder of A Timeless Tailor. You may wonder, how do the tailors have a refresher training? Let Andy answer your question, “There were many themed seminars so that the tailors can share the latest news in different markets with each other, and discuss about the bespoke tailoring skills”. The craftsmanship of the tailor is key to the bespoke tailoring suit. However, it doesn’t mean the skillful tailors can stay inside their comfort zones. “Stepping in the new era, senior tailors also need to gain new knowledge to adapt to this fast changing world”, Andy said. The congress also consists of competitions, testing the designing and cutting skills of tailors came from different countries. Some experienced tailors from A Timeless Tailor has spent months to make a suit for the competition. It was finally judged as “excellent” by the Federation. 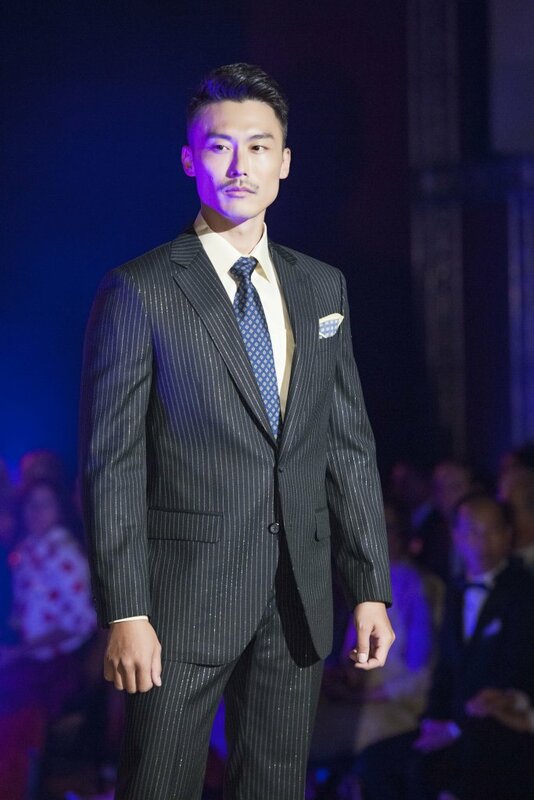 Other than receiving the awards, the excellent suit from A Timeless Tailor was also featured in the fashion show, highlighting the high-end skill of the tailors. 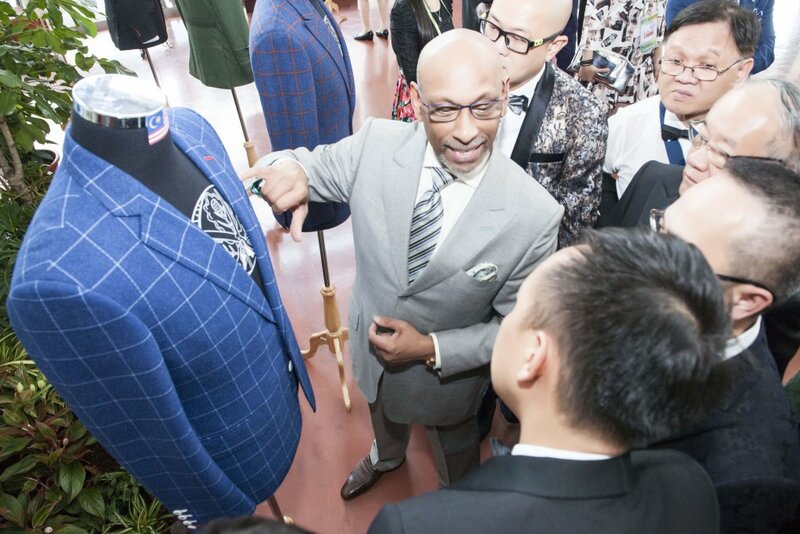 This year, Hong Kong representatives’ outstanding performance proved that local tailors have professional craftsmanship with the on-trend design. To fulfill this point, local tailors have to absorb new knowledge. Also, it needs some impacts or breakthroughs brought by the new generations. The leader of Hong Kong representatives, Andy, who also is the founder of A Timeless Tailor. His father has been an experienced tailor since very early times. 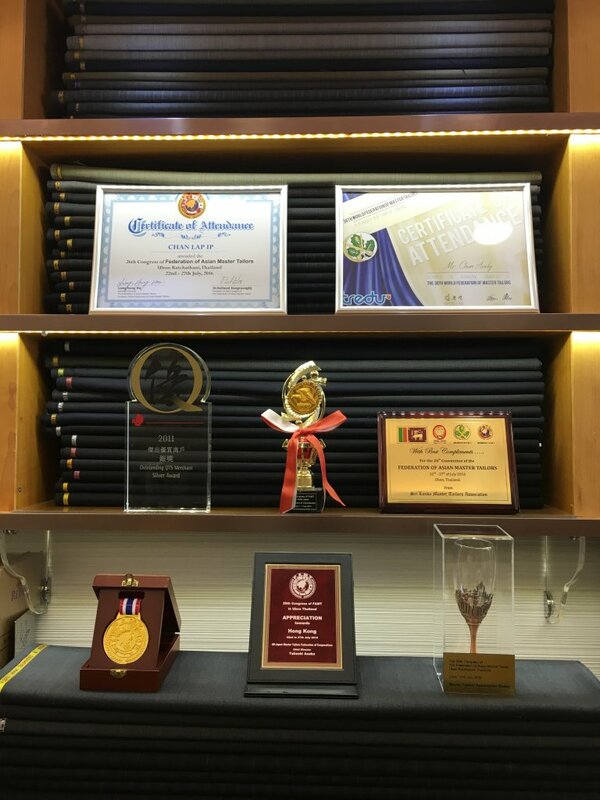 In present, Andy’s son is also contributing to the local tailoring industry, bringing new elements to the three-generation business. Do you believe that the bespoke suits from Hong Kong is not necessarily very dull, but in a high quality with international standard? Let’s make appointment with A Timeless Tailor at Tsim Sha Tsui or Central. You will never know if you do not try!